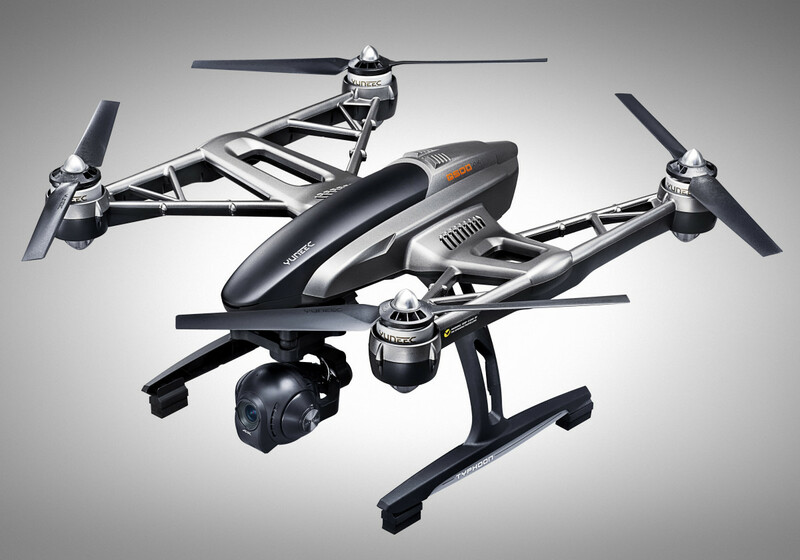 The Phantom has got some new competition in the shape of Yuneec&apos;s new Typhoon Q500 4K drone. 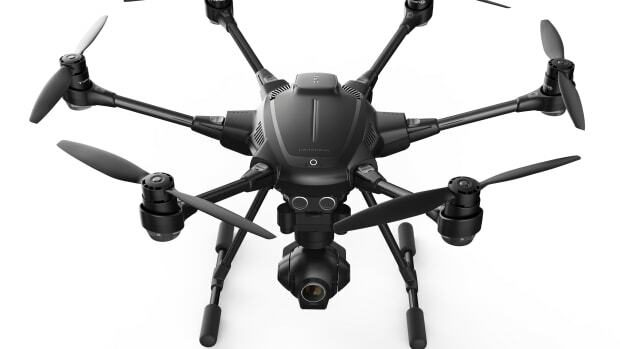 One of the few 4K camera drones on the market, the Q500 is designed for aerial and ground use with a 12 megapixel camera that can shoot 4K video and stills. 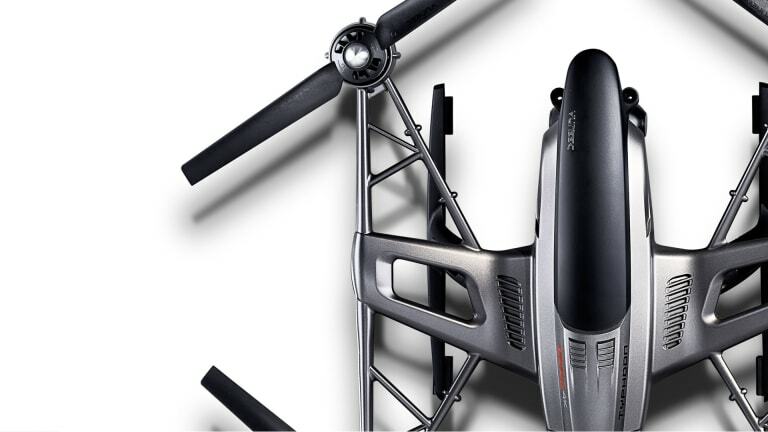 Ready to go right out of the box, the drone features an included remote with a 5.5" Android-based touchscreen display. Smooth and stable video is achieved via a 3-axis anti-vibration CGO3 gimbal camera and features a 115-degree wide-angle lens. 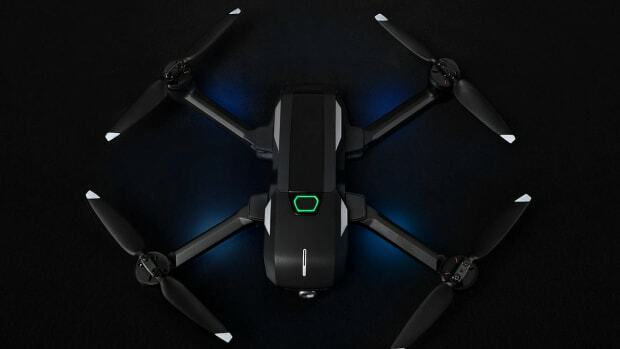 Two batteries come with the drone which can each individually power the Q500 for up to 25 minutes of flight time. 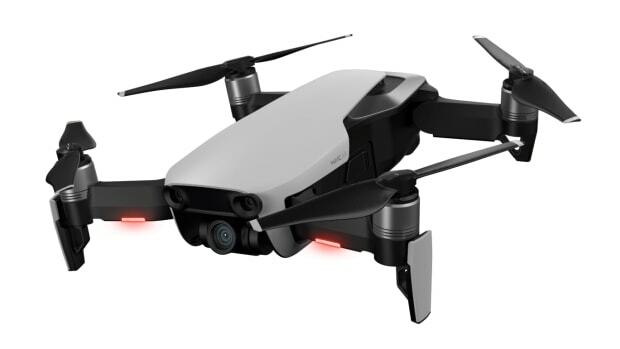 Other features include a slow motion feature for 1080p footage at 120 fps, a "Follow Me" mode, an ultimate-selfie feature called "Watch Me" that keeps the camera pointed at the pilot, and "Dynamic Return" that sends the drone back to land safely within 13-26 feet of the pilot.